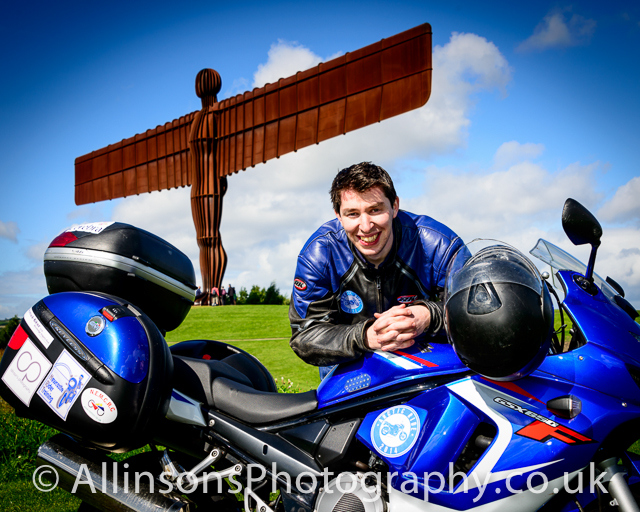 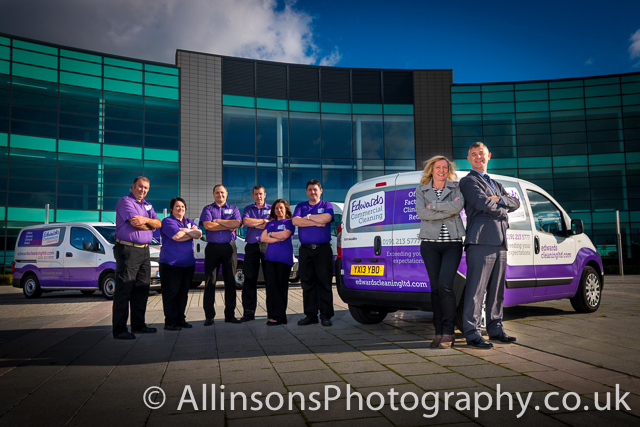 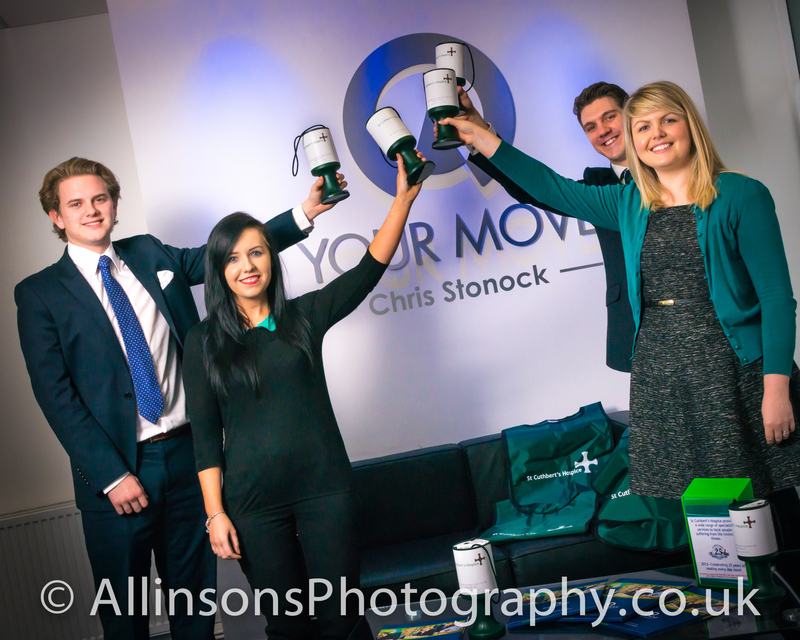 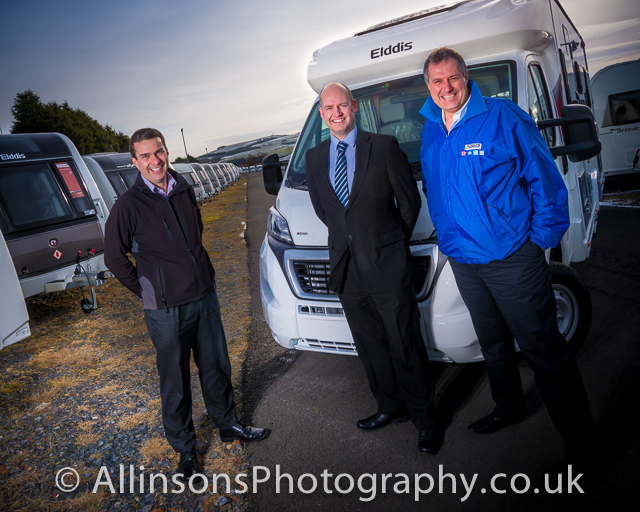 Since 1989 Allinson’s Photography has covered almost every type of event, venue or presentation you can think of. 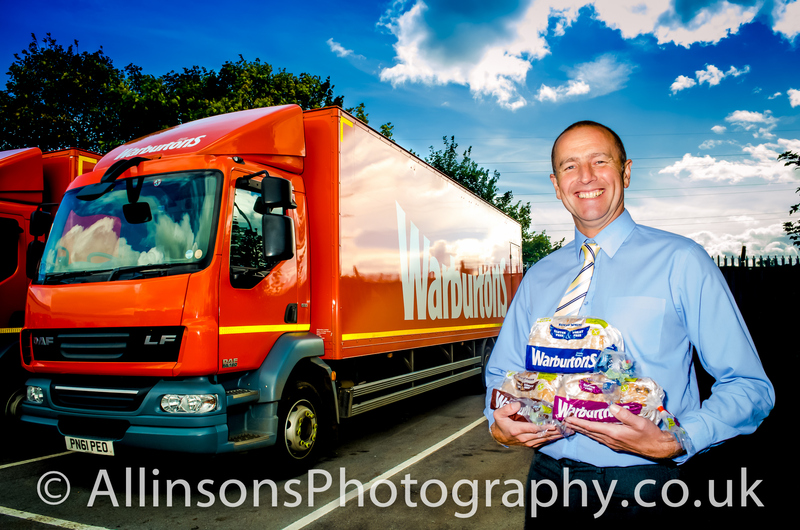 From photography for the launch of a new service or business, for PR genies and marketing professionals to regular weekly work for large supermarket chains and banks with their own in house marketing and PR departments I'm repeatedly asked to deliver PR Photography. 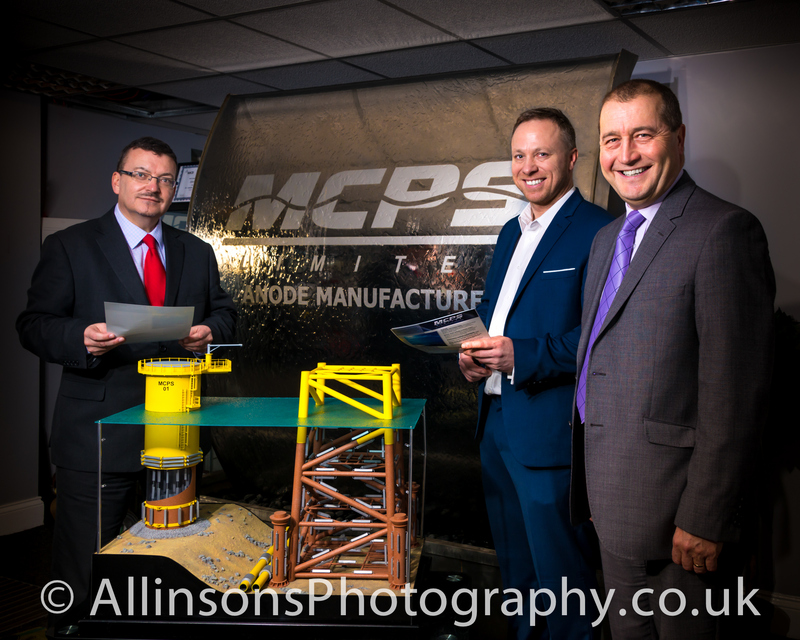 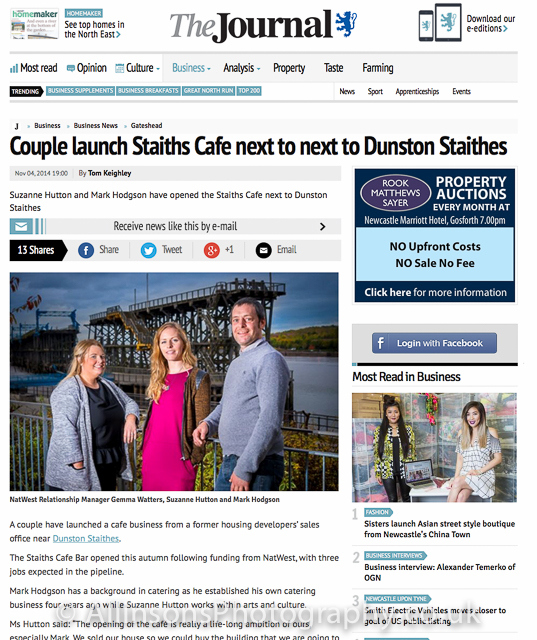 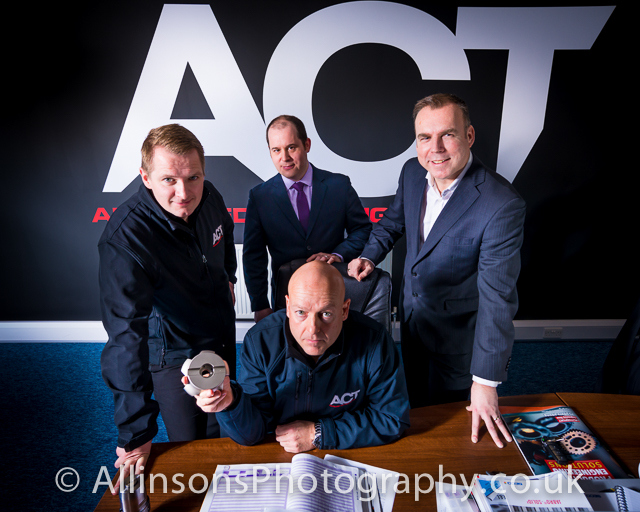 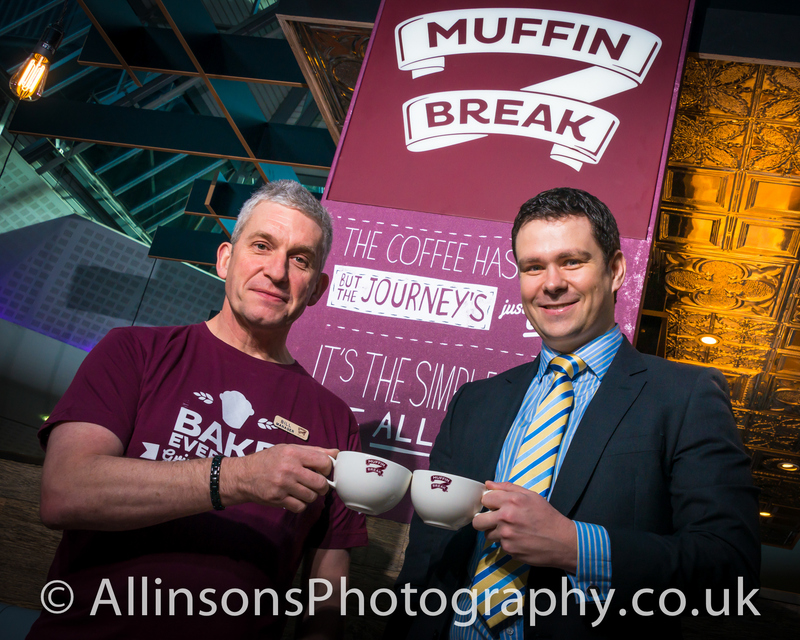 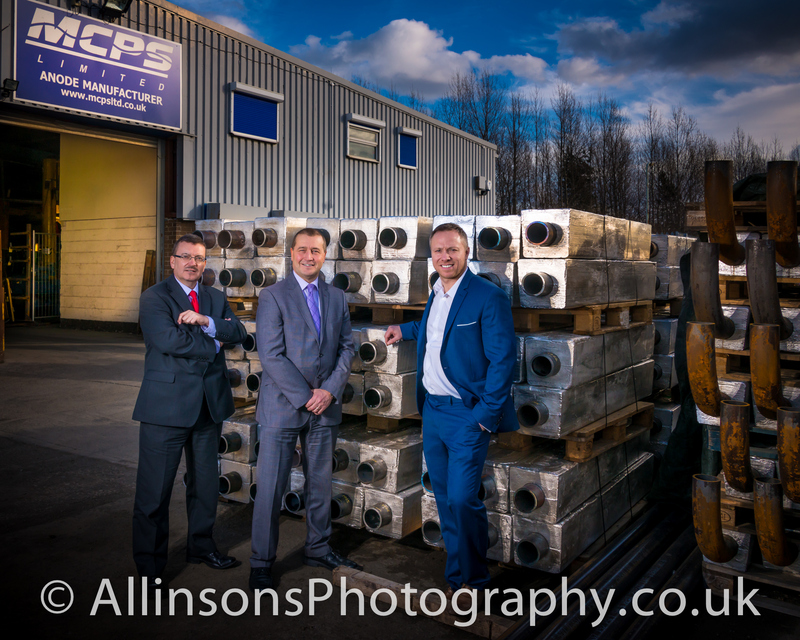 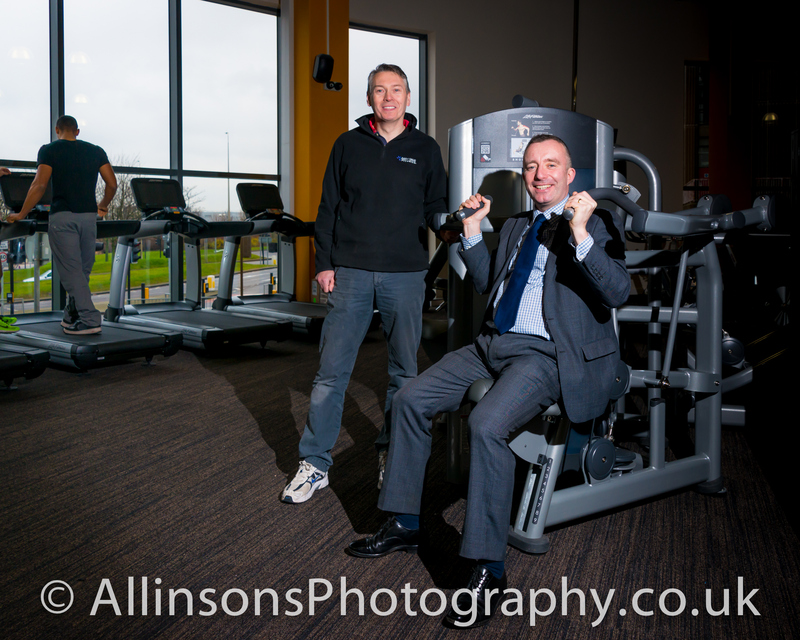 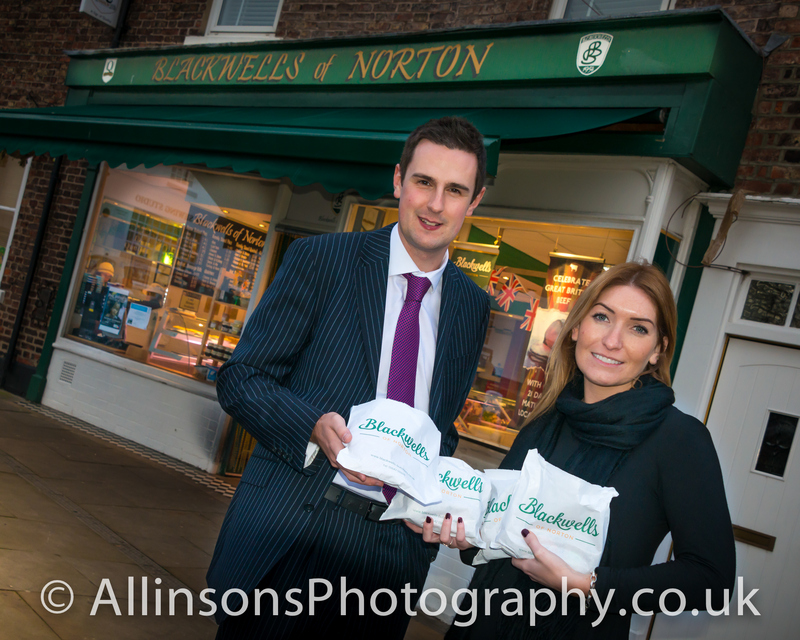 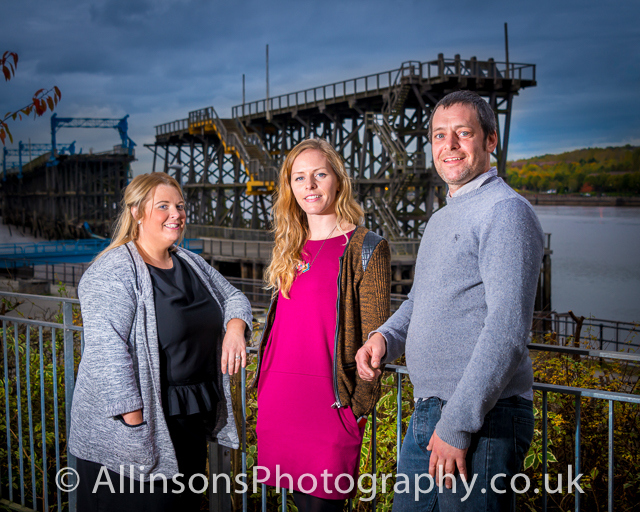 Allinson’s Photography continues to enjoy delivering professional PR photography that supports all our clients efforts in business and in the community. 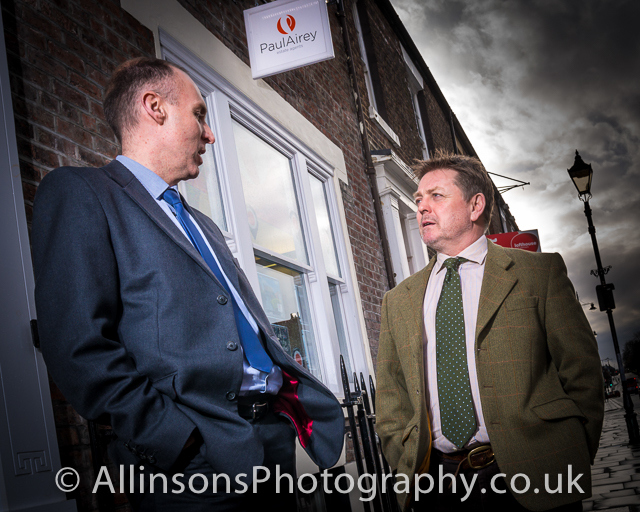 Over the years we have covered everything from important ministerial visits to the slightly silly British Gas “Bad Tie day” as well as day to day PR work such as presentations, promotions and corporate events.